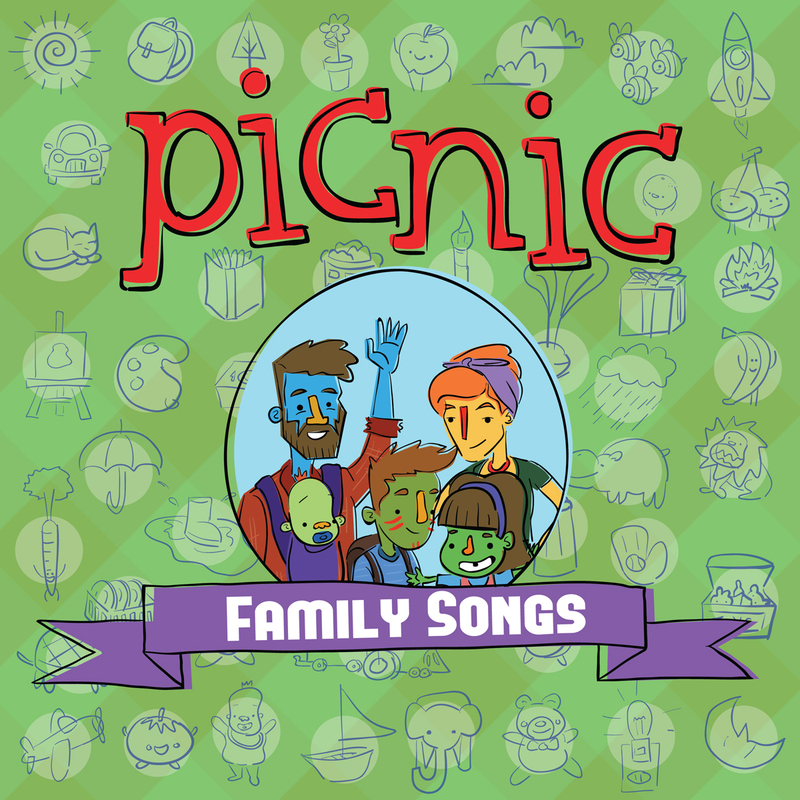 Picnic's debut album 'Family Songs' is an eclectic mix of musical styles ranging from folky pop-rock, to orchestral and reggae infused electronic pop, to endearing ballads. The album takes you on a journey through different adventures that will inspire kids to be active and explore new activities. A wholesome, feel-good album, picnic will have the whole family singing along.